In the backyard gardening supply war, two belligerents works hard to have your patronage in 2012. In the orange corner: The Home Depot Inc teamed with Jiffy International Group owner of the Jiffypots and Ferry-Morse Seeds Co. In the blue corner: Lowe’s Companies Inc. paired with the W. Atlee Burpee & Co. aka Burpee Seeds. As the title of this post suggest, we will talk about seed starting mix available at this two stores. For more information on <> please click on the link. This post and the next ones will evaluate the starting seed mix of two products available in 10 qt bag at the hardware stores named earlier. 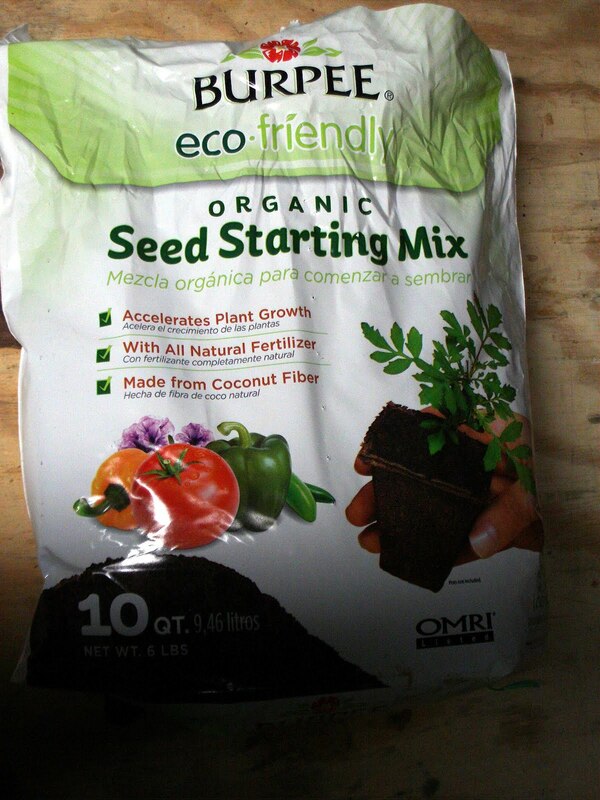 We will not include in this contest the Scotts-Miracle-Gro® Seed Starting Potting Mix. This peat moss brand always give us good result but its 20% more expensive for 25% less than the two rivals describe below. According to the information on the bag, this soil less product contain a 50/50% of vermiculite and decayed Sphagnum moss as know as peat moss. Some lime is added to adjust Ph. It’s 100% organic and natural. This product is say to be eco-friendly because is made from coconut fiber and is 100% organic. 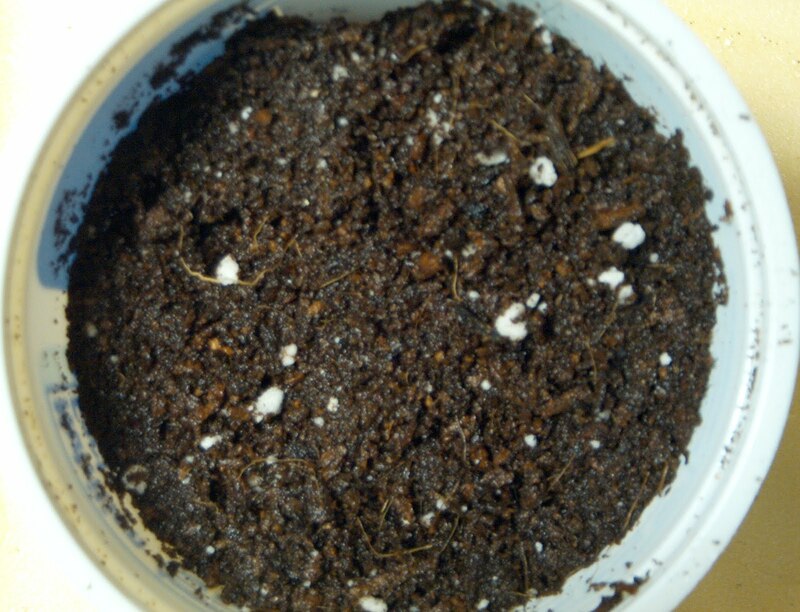 It contain less than 5% of perlite and turkey litter as natural fertilizer. The purpose of these products are the same: to give you the best mix to start your seeds. But to use them, that’s where is the difference. 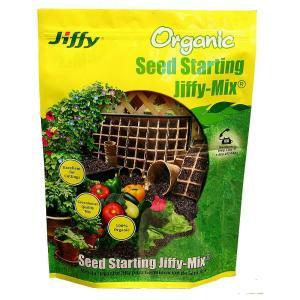 The Jiffy brand needs to be mix with water in a container before to be added to your seeds container. The Burpee brand is poured directly in your container before to add water. As result, the Burpee brand feel more ligth than the Jiffy brand and less messy too. 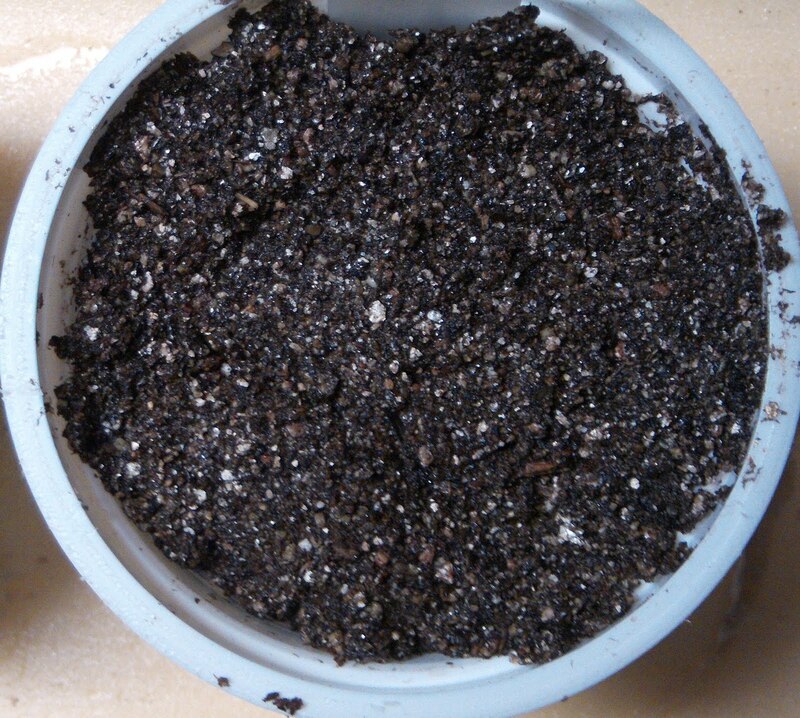 Stay tune to see wich seed pots will give the “better” pepper plant. Interesting post. We use Pro-Mix and have had excellent results. We've tried the Jiffy mix and it's like dust…just horrible. Using a seed-starting mat makes an incredible difference. I don't start seeds without them anymore. I'm curious to see the results. I picked up the Miracle Gro at Lowes to start my seeds. They had the Burpee & Miracle Gro for the same price. Was glad to see that you had good results with my selection. My daughter wanted to start a small garden this year. I am not a professional gardern by any means. I used the Burpee's Organic for the first time. 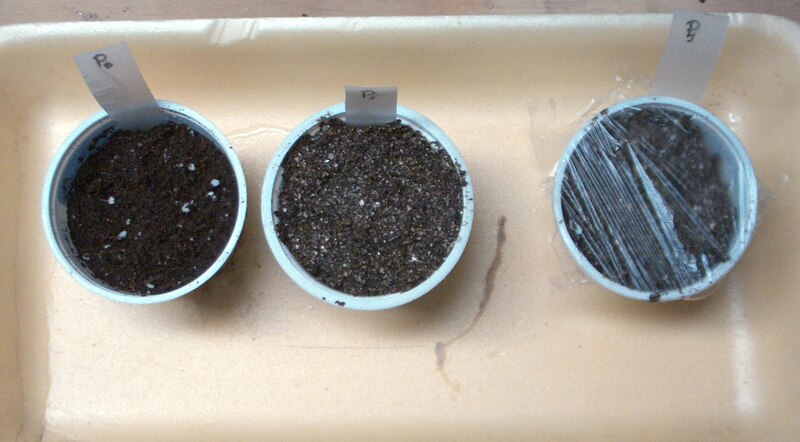 I planted many varieties of vegetable seeds and they all germinated in 1 to 3 days – some by the next morning!